Steven is a trusted advisor helping clients navigate all aspects of the commercial real estate development process, from land acquisition and financing to leasing and planning. 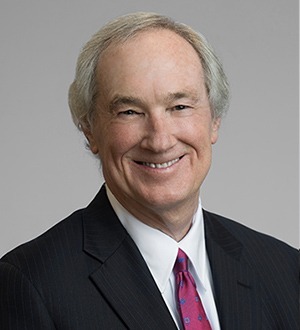 He has been recognized in Chambers USA for Real Estate every year from 2004 to 2015 and has been named to The Best Lawyers in America © list for Real Estate from 2007 to 2016 and for Banking and Finance law from 2009 to 2016. His additional areas of experience include the acquisition and sale of businesses, as well as health law corporate compliance.